Before engaging in a battle that features carriers or fighter jets, China will try to gain an advantage in the information sphere and to reduce confidence in the military systems of its adversaries, such as GPS and sensors, a new Department of Defense report asserts. 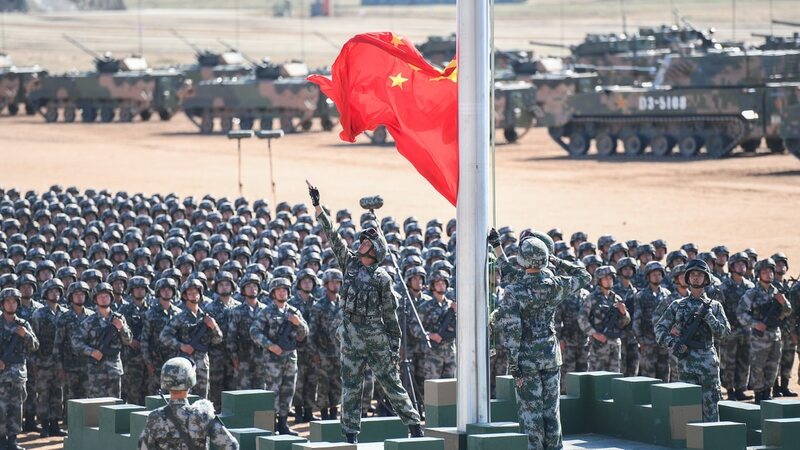 The new report, released by the Defense Intelligence Agency, provides an assessment of the Chinese military and states that China views controlling the “information domain” as a prerequisite for victory in modern war. This tactic is essential for countering outside intervention in a conflict. DoD released its annual assessment of China's military capabilities. More broadly, the People’s Liberation Army’s concept of the information domain and information operations includes “the network, electromagnetic, psychological, and intelligence domains.” The Chinese version of the “network domain” and corresponding “network warfare” is similar to the U.S. concept of the cyber domain and cyberwarfare, the report said. To improve in these areas, the Chinese created the Strategic Support Force in 2015 and reorganized many of these disciplines under this single entity. This structure includes all information related capabilities such as cyber, space, communications, electronic warfare and psychological operations. The agency’s report mentions PLA military writings that detail the effectiveness of information operations and cyberwarfare in modern conflicts. The PLA suggests targeting adversary’s command and control and logistics networks to deter the enemy’s ability to operate during the early stages of a conflict. 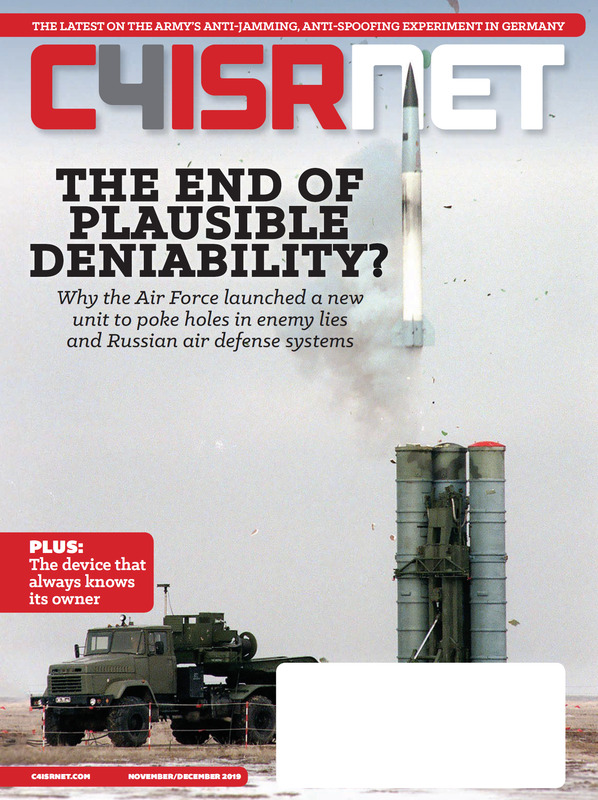 Russia has garnered attention with its advanced electronic warfare capability, and China has upped its game in this space as well. In addition, the Strategic Support Force also could be responsible for research, development, testing and fielding of certain “new concept” weapons, DIA said, to include directed energy and kinetic energy weapons. Pentagon leaders have taken notice of this reorganization, and in some cases made corresponding moves to better align information-related capabilities under one entity. The Marine Corps has reorganized its leadership and forces to reflect a new reality: that information will play an outsized role in any future conflict. In August 2018, Gen. John Hyten, commander of U.S. Strategic Command, said U.S. commands must be better integrated and noted the structure of the Strategic Support Force. China has organized space, counter space, cyber, offensive cyber, intelligence, surveillance and reconnaissance in the same command because they understand the need to integrate information, he said. According to a senior defense official, the Chinese see cyberspace as critical to the information environment. Pentagon leaders have previously assessed that the Strategic Support Force, could be the first steps toward creating a cyber command for China, mimicking some organization aspects of U.S. Cyber Command. Chinese military leaders merged their military and cyber capabilities together with their electronic warfare and space capabilities because they wanted to more effectively disrupt adversaries in a time of conflict, the U.S. official said.